Experience the Crowley difference. Call us on 1300 139 099. 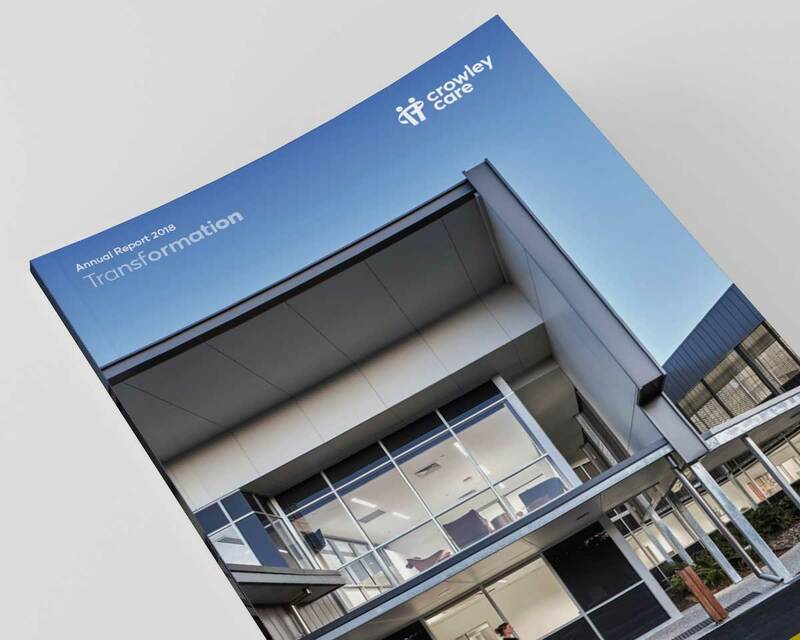 2018 was a year of transformation at Crowley and our Annual Report reflects this. During the year we continued on our journey towards excellence transforming our buildings, our care models and our systems. Our Annual Report highlights our ongoing journey at Crowley to meet and exceed our community’s expectations in all that we do. It tells a powerful and unique story that proudly captures the Crowley difference. 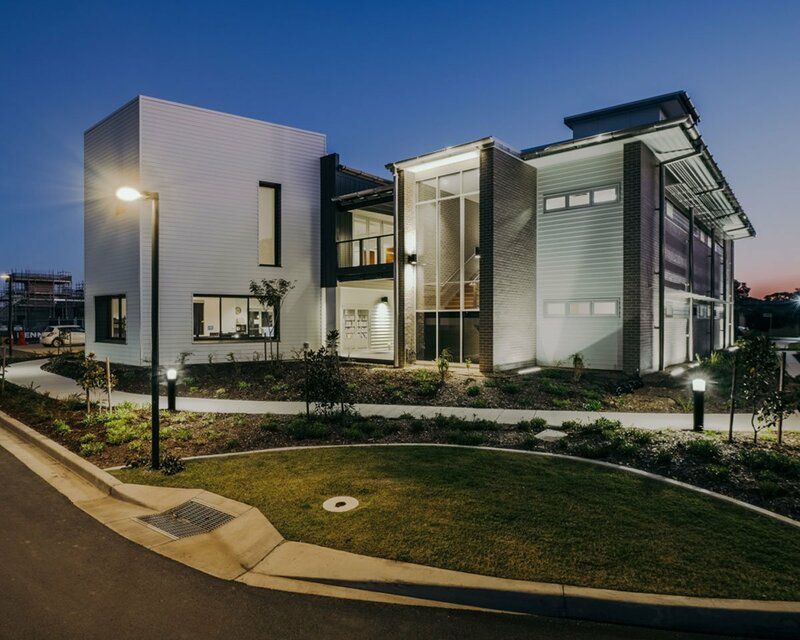 Two years in the making and many more in the planning, one of the region’s most significant developments was officially opened today at Crowley Care in Ballina. 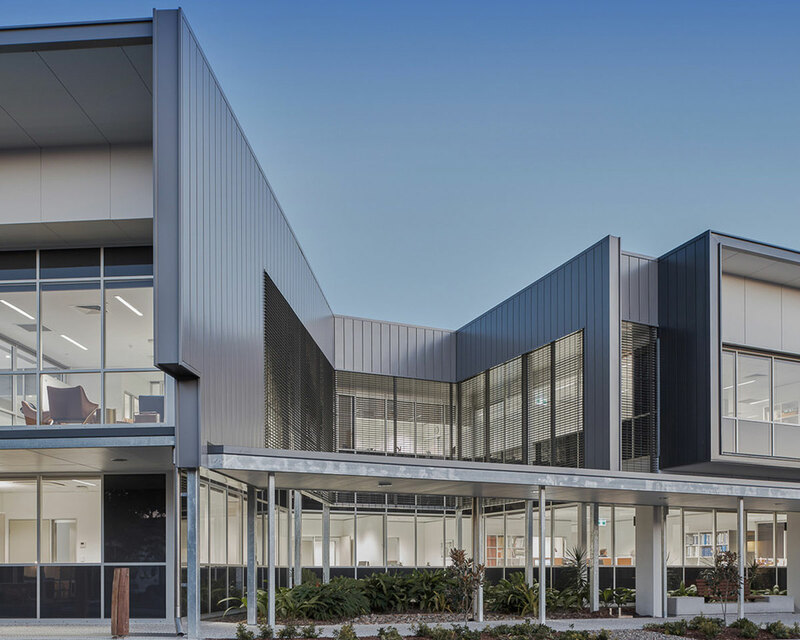 The 22 million dollar construction project marks a milestone in Crowley Care’s history, with cutting edge architecture, boosting the region’s capacity to provide better residential care services for seniors. For decades Crowley has delivered exceptional relationship-based care services with a difference. 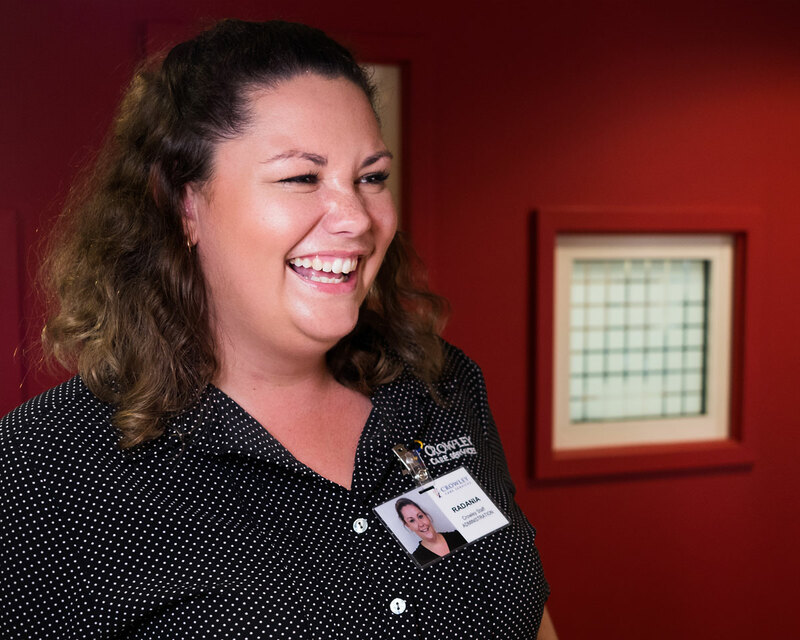 It starts with a smile from the heart and a belief that everyone in our care is a unique person, just as they’ve always been. Our residents and clients experience inspired living in a vibrant care community. The choice is yours. And it starts right here. 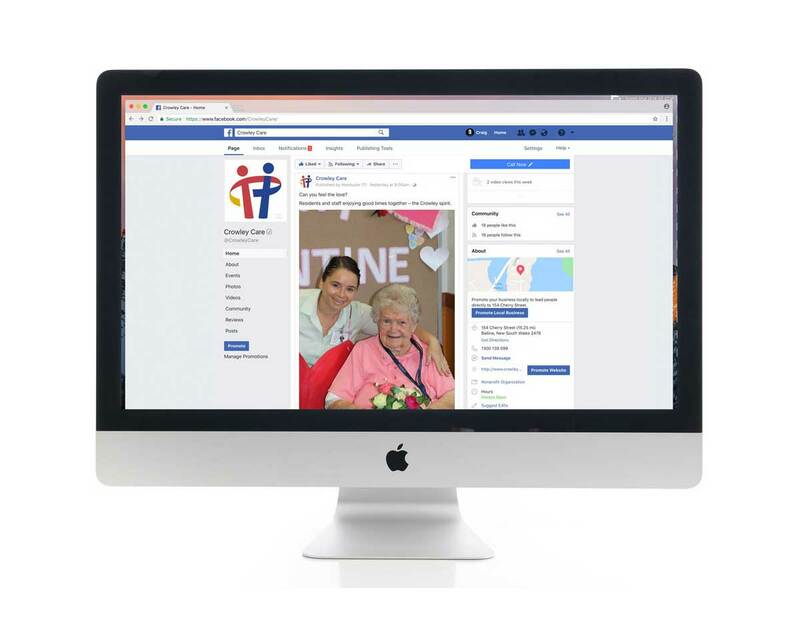 Crowley Care is now connecting with our community on Facebook. Please visit our new Facebook page, follow us and keep up to date with all things Crowley. 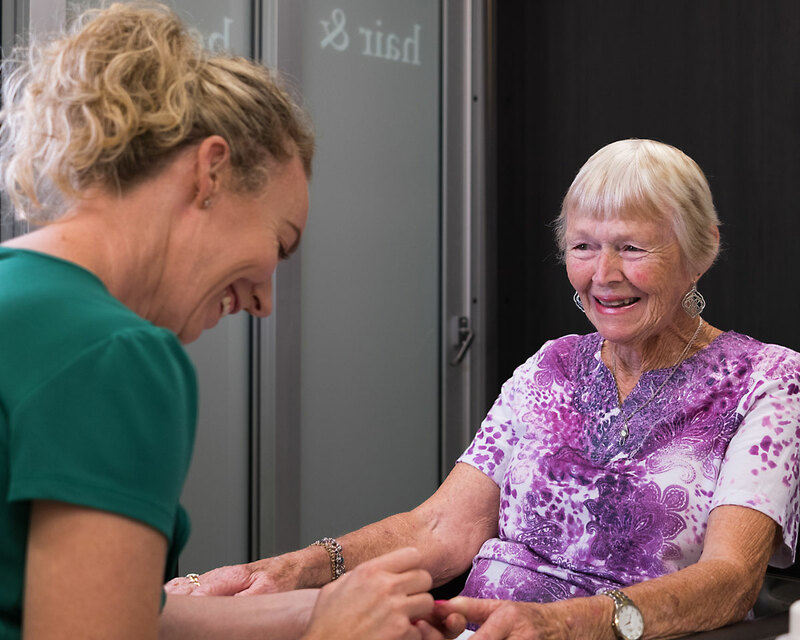 Jim Dwyer didn’t anticipate starting a modelling career at his age but that’s exactly what happened when he became the face of Crowley Care in Ballina. 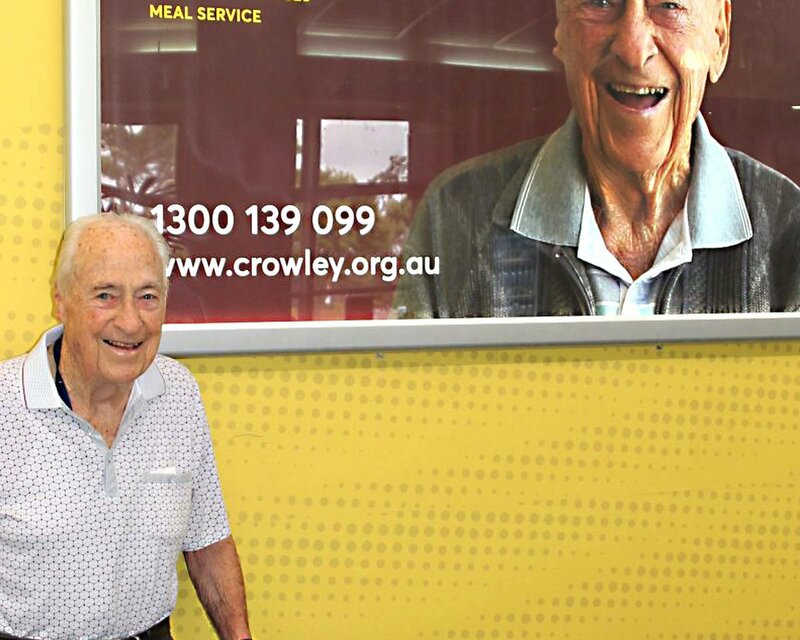 A resident at Crowley Care, Jim’s smiling face is prominently displayed at Ballina Byron Gateway Airport as part of a campaign highlighting the Crowley difference. Jim was a bit excited when he visited the airport to have his picture taken and airport staff did a double take commenting on the famous model in the building. Something magical happens when the young and not so young connect. In these special moments of intergenerational interaction Crowley’s residents experience great joy engaging with young people. At Crowley we believe life should continue to be experienced in a multigenerational dimension. That’s why we forge meaningful relationships across the generations with students from regional primary and secondary schools. 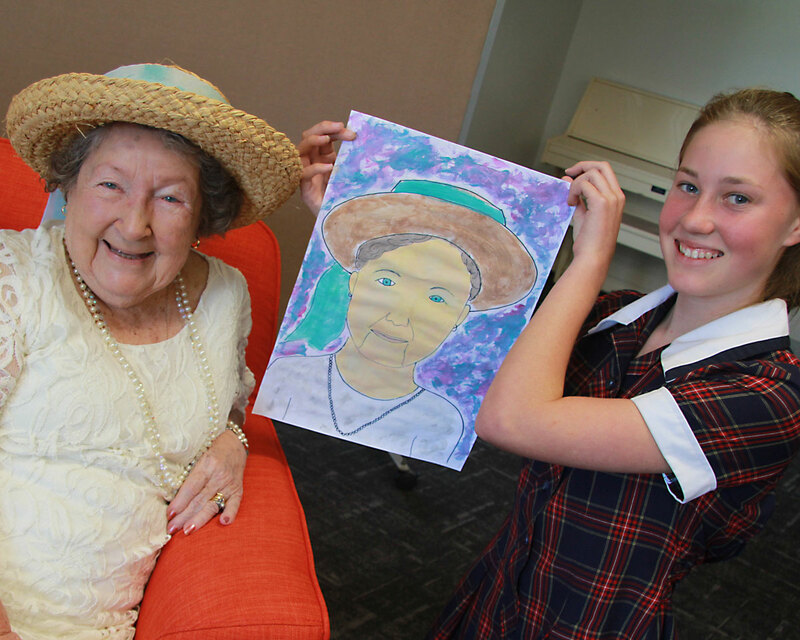 Our intergenerational programs are vital to our sense of community bringing a quality of life with abundant benefits for all. A career at Crowley is rewarding on many levels – but it’s not for everyone. Our staff deliver exceptional care services and share common values. What makes them different? They thrive on meaningful connections with our residents, clients and their families. And they smile a lot! 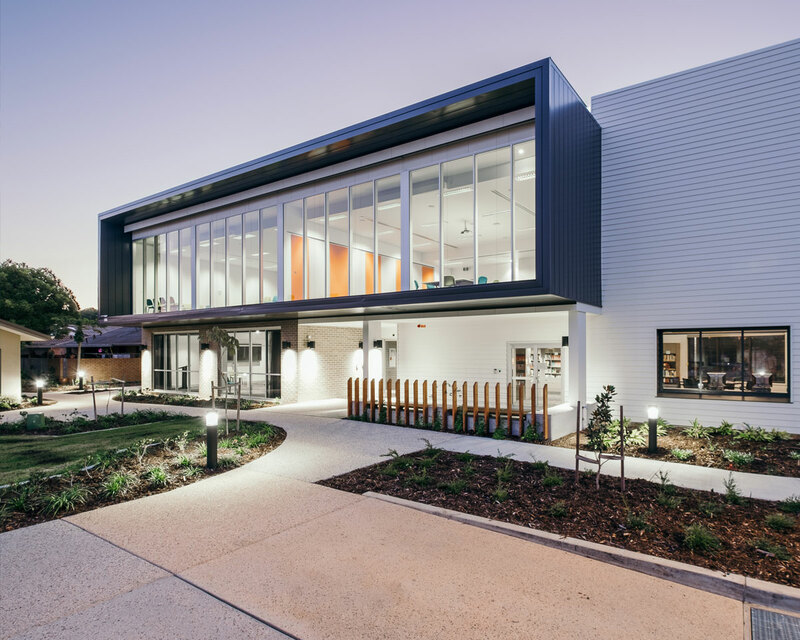 Crowley’s new Activity and Education Centres was the perfect venue for the Homelessness NSW Regional Summit. Our stunning new facilities were given a trial run and are perfectly suited for a range of corporate events. We are developing Corporate packages that just may suit your next event.